Tomos Dafydd is a very versatile performer. 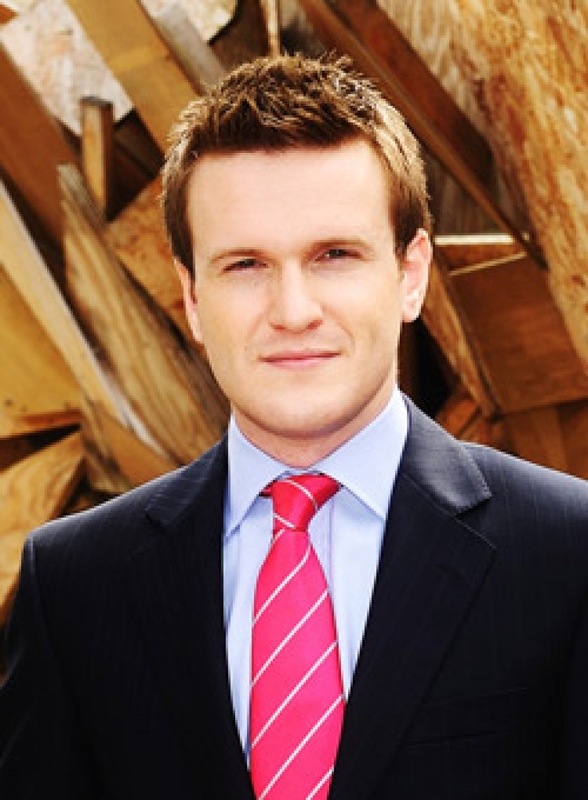 He anchors the main news programme on BBC Wales TV and reports live across the country and further afield. Tomos was the face of BBC Wales' Commonwealth Games coverage in Delhi and recently shadowed our Olympic medal hopefuls at the London Games. 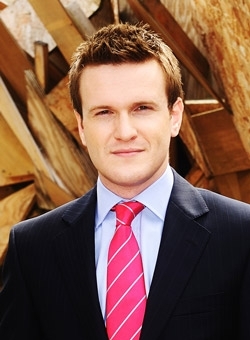 He was also part of BBC Wales' team covering the Assembly Referendum 2011. Tomos an enthusiastic and vibrant host for conferences and events. A fluent welsh speaker, Tomos can also be seen presenting Newyddion's sports coverage on S4C. He has shown his lighter side when learning how to clog dance - live on air at the National Eisteddfod from where he also anchored BBC Wales' coverage this year. Tomos was brought up in Cardiff. He has a degree in International Politics from Aberystwyth University and a Postgraduate Diploma in Broadcast Journalism from Cardiff University.